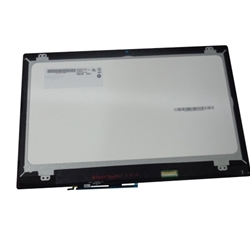 Description: New Acer replacement lcd screen and digitizer glass. This does not include the lcd plastic bezel. You will need to remove your existing bezel to use with this part. This will only work if your laptop originally came with a touch screen and will only work with the models listed.